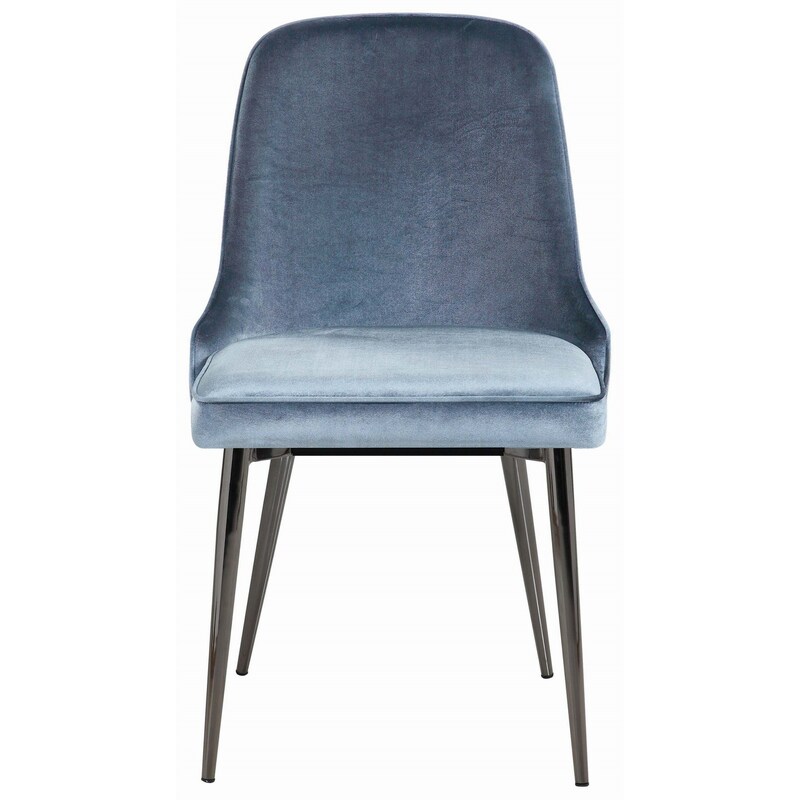 The 10795 Upholstered Dining Chair with Tapering Legs by Scott Living at Belfort Furniture in the Washington DC, Northern Virginia, Maryland and Fairfax VA area. Product availability may vary. Contact us for the most current availability on this product. 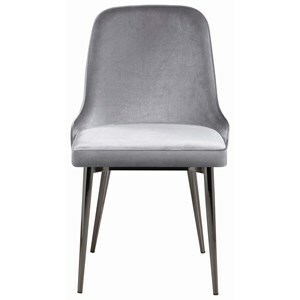 946558547 Dining Chair Backseat 1 0" 0" 0"
109042748 Dining Chair Leg 1 0" 0" 0"
Browse other items in the 10795 collection from Belfort Furniture in the Washington DC, Northern Virginia, Maryland and Fairfax VA area.